The word in the Queen's birthday toast to Prince Charles speaking volumes. The one word in the Queen's birthday speech to Prince Charles that speaks volumes. The Queen has paid tribute to her “passionate and creative” son Prince Charles on his 70th birthday. At a Buckingham Palace dinner, the 92-year-old monarch raised a toast to her son and heir in front of family, friends and plenty of other European royals. “It is a privilege for any mother to be able to propose a toast to her son on his 70th birthday. It means that you have lived long enough to see your child grow up,” the Queen said. “My mother saw me turn 70, of course. And she was heard to observe that 70 is exactly the age when the number of candles on your cake finally exceeds the amount of breath you have to blow them out.” Her Majesty described The Prince as “passionate”, “creative” and as “a duchy original”. Read the full speech by clicking our link in bio. This photograph was taken in the grounds of Windlesham Moor, country home in Surrey, in 1949 when Prince Charles was around 8 months old and in this second photograph The Queen and The Prince of Wales are pictured together at the Braemar Games in Scotland last year. She referenced her mother, Queen Elizabeth The Queen Mother, who also saw her turn 70. And then, perhaps most significantly, she gave a mention to something – well, someone. Firstly, we’re sure lots of happy, royal tears were shed during this seriously lovely and sentimental moment from the Queen. 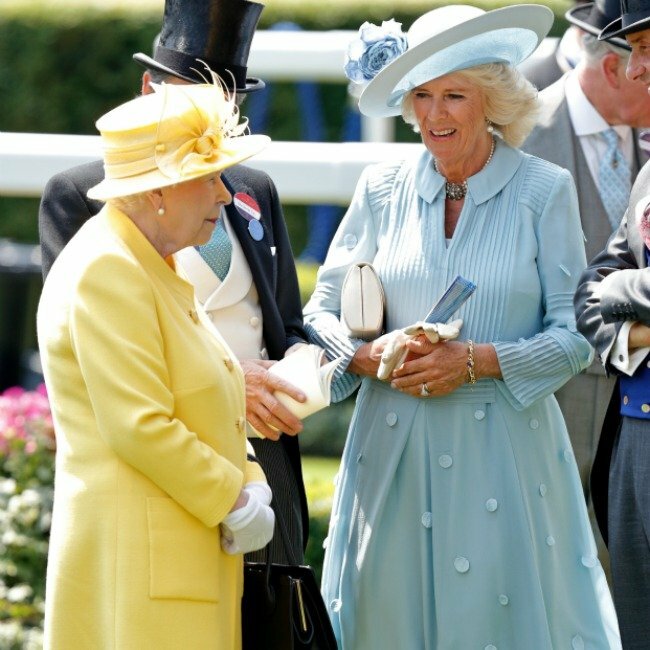 Camilla and Queen Elizabeth in matching pastels in 2017. Image: Getty. Secondly, there have always been tabloid rumours that the Queen and Camilla had a strained relationship - but the Queen has shown her affection for the Duchess of Cornwall numerous times. She even chose Camilla to ride in her carriage during her 2012 Golden Jubilee. 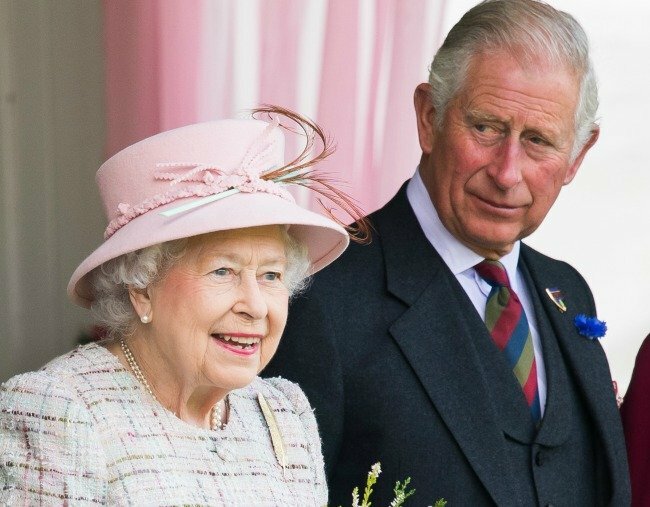 Her sweet nod to his son&apos;s wife by calling her by name in this speech is the final proof that everything is fine and dandy between the pair - and that&apos;s got to be one fantastic birthday present for the Prince of Wales.